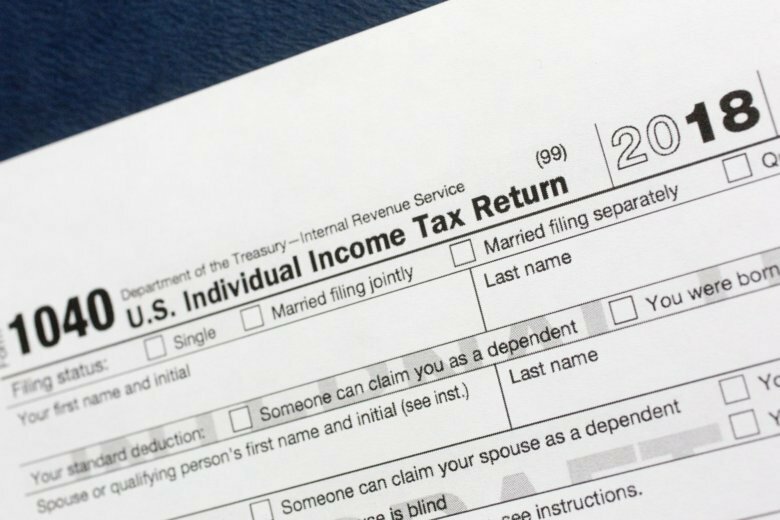 It’s a change that’s sure to leave some longtime itemizers wondering whether the standard deduction is actually the thriftier option this year. Here are four things tax pros say could indicate that it’s time to stop itemizing and take the standard deduction. The tax deductions for mortgage interest and property taxes have been boons to itemizers because they often add up to more than the standard deduction, says Andrew McCue, a certified public accountant at Weiss & Company in Glenview, Illinois. But if you didn’t pay much in property taxes, had a small mortgage or were at the tail end of your mortgage (where the payments were mostly toward principal and not much interest), these itemized deductions may not save you as much this year as the standard deduction could. “If those are adding up to a substantial amount, that’s when you want to look at it and look at the standard deduction,” he says. But even with the cap in place, taxpayers who also have deductible mortgage interest might still save more by itemizing this year, he says. “In Illinois, it’s not hard for me to say I’ve got $6,000 of property taxes, but that varies a lot state to state,” he says. Add in another $6,000 for mortgage interest, and “just with those two items, you’re at the standard deduction for an individual,” he says. Charitable donations are a well-known tax deduction for itemizers, but if this year’s higher standard deduction gets you a bigger tax break, the tax-deductibility of your gifts may be a moot point, says Kasey Pittman, a CPA at Newport News, Virginia-based accounting firm PBMares. “They’re not going to see that added benefit from donations, and I think once they figure that out, they’ll learn to plan their donations and to be more thoughtful about what year they give in and such,” she says. For example, giving $5,000 to a favorite charity once every five years could save more money than giving $1,000 every year for five years. That’s because “bunched” donations, when combined with other itemized deductions, could get you over the higher standard-deduction threshold and make itemizing worthwhile financially, Pittman says. “Quite honestly, you’d have to have a pretty significant medical event for that to kick in, or your income must be pretty low,” he says.